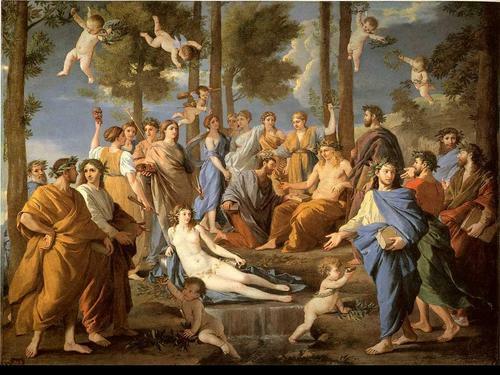 Apollo and Muses. Apollo and Muses. 1631-1632. Oil on canvas. Museo del Prado, Madrid, Spain. HD Wallpaper and background images in the ग्रीक पौराणिक कथाओं club tagged: greek mythology god goddess art apollo muses.